I’ve been fascinated by genomic research for years. While successfully implementing a fairly large and diverse set of algorithms (segmentation, image processing and machine learning) on text, image and other semi-structured datasets, till recently I didn’t have much exposure to the exciting field of bioinformatics, processing DNA and RNA sequences. After completing Bioinformatics Methods I and Bioinformatics Methods II (thank you Professor Nicholas Provart, University of Toronto) I have a better appreciation of the important roles of Bioinformatics in medicinal sciences and in drug discovery, diagnosis and disease management, but also a better appreciation of the complexity involved with the processing of large biological datasets. 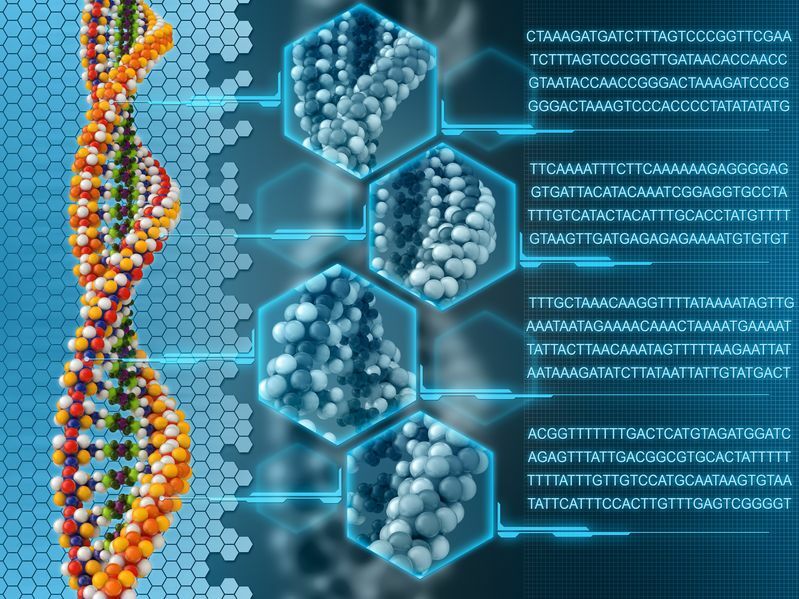 Topics covered in these two courses include multiple sequence alignments, phylogenetics, gene expression data analysis, and protein interaction networks, in two separate parts. The first part, Bioinformatic Methods I, dealt with databases, Blast, multiple sequence alignments, phylogenetics, selection analysis and metagenomics. The second part, Bioinformatic Methods II, dealt with motif searching, protein-protein interactions, structural bioinformatics, gene expression data analysis, and cis-element predictions.